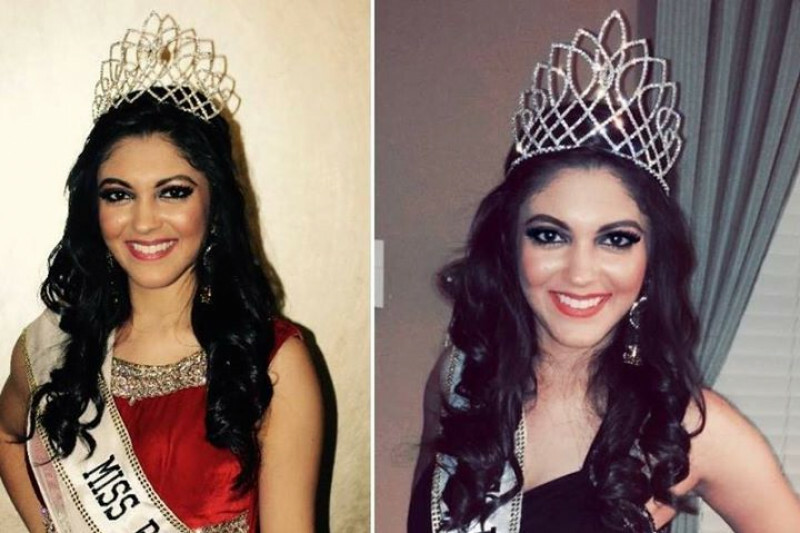 Please consider supporting me in my journey to be one of the first South Asian women to participate in the Miss International Pageant 2017. 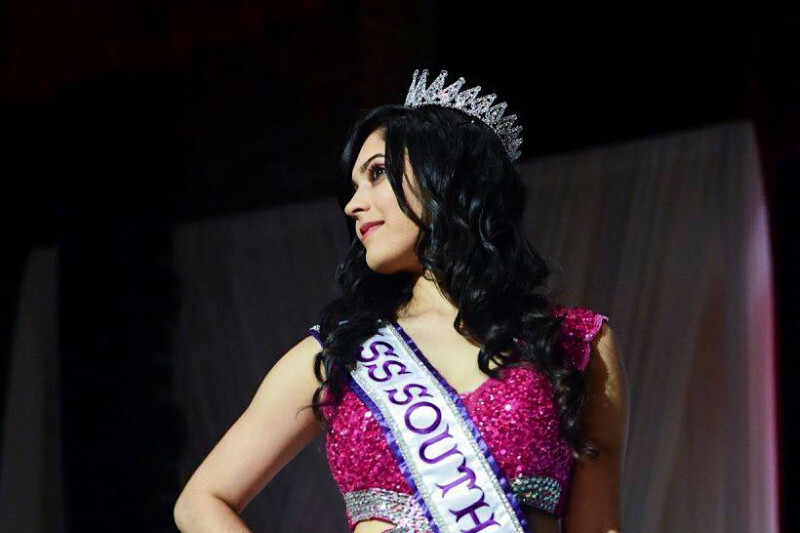 I will be representing the South Asian Subcontinent countries as Miss South Asia International. All funds donated will go to mandatory entrance fees and travel expenses. Competing in this pageant has always been a dream of mine. I have participated in several cultural pageants promoting the idea that beauty comes in all shapes and sizes. As a woman of petite size and a height of 5 feet, I have met many obstacles in these competitions. On my journey of representing South Asian women at this international event, I hope to inspire others to redefine beauty and the norm that women competing have to be size 0 or have the height of 5’9” to be considered beautiful. I plan on promoting the idea that beauty is deeper than the surface and should be portrayed by how a woman uses her intelligence, wit, compassion, kindness, and all other strengths to better her community and the world at large. Through this platform I will continue to promote the importance of seeing beauty without the strict definition placed by our society today. I invite you to join me as I embark on my journey to redefine beauty and promote the idea that beauty does not simply exist within the norms created by our societies. 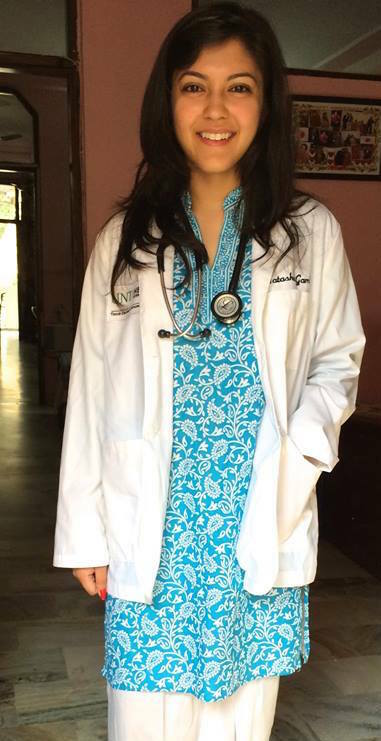 I am currently a medical student in Texas and will be graduating next year to start my residency as a physician. My platform for the Miss International pageant is based on my experience as a physician from the South Asian community. I will be promoting the importance of mental health. In our Asian culture and community, mental health is often times ignored as an illness. I hope to show people of all cultures that depression, anxiety, and other psychiatric issues are in fact real illnesses and deserve the full attention of family members and physicians alike. I wish to encourage conversations of mental health and to work within the community to inform, educate and prevent the dangers of disregarding mental health. With my desire to become a psychiatrist in the near future, I will be speaking and spreading awareness to the idea of talking about these issues and finding help. This Miss International Pageant Organization has the purpose of giving women a chance to promote their platform. I will be giving back to my community by helping spread awareness and spreading my South Asian culture here in the United States. I hope you will consider supporting me in these endeavors. Any amount would be greatly appreciated. Go best friend, that's my best friend! Proud of you and all the best.